Huahwi Defscape focuses on the new attractive details for items and things, blocks and armor as well as weapons and sky. 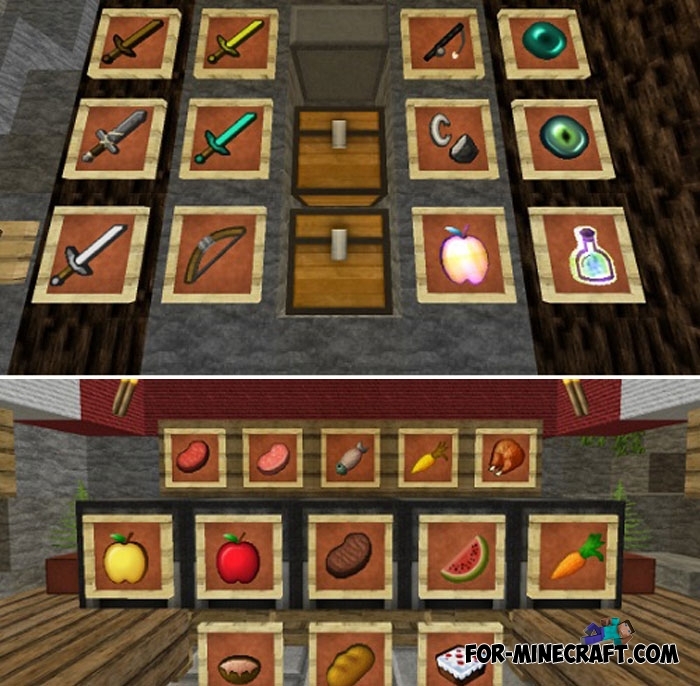 The whole texture-pack fit into 12 MB that is quite a bit compared to other x64 texture-packs for Minecraft Bedrock Edition. Due to its high quality, fine details, smooth tones and a drop of realism, Huahwi Defscape is designed more for PvP than for survival. In addition, Huahwi Defscape brings new icons and a realistic sky like shaders. You will need 1 or more gigabytes of memory to play Minecraft without lags. How to install Huahwi Defscape?